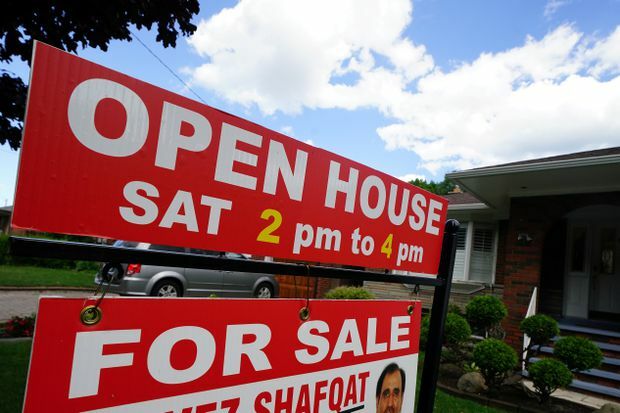 Canada’s real estate market is expected to slow further, with rising interest rates and more stringent mortgage rules set to cool home sales and price rises, a Reuters poll of property market analysts showed on Monday. Among once-hot markets, the outlook for Toronto home prices improved somewhat from the previous poll in June, while the prospects for Vancouver, which has some of the most expensive homes in the world, grew more precarious. The median forecast in a Reuters poll of 16 analysts taken Sept. 4-7 predicted national house prices will rise by a median 1.7 per cent this year, slower than the 1.9 per cent in a poll taken in June. That is below the expected rate of consumer price inflation this year and in 2019.